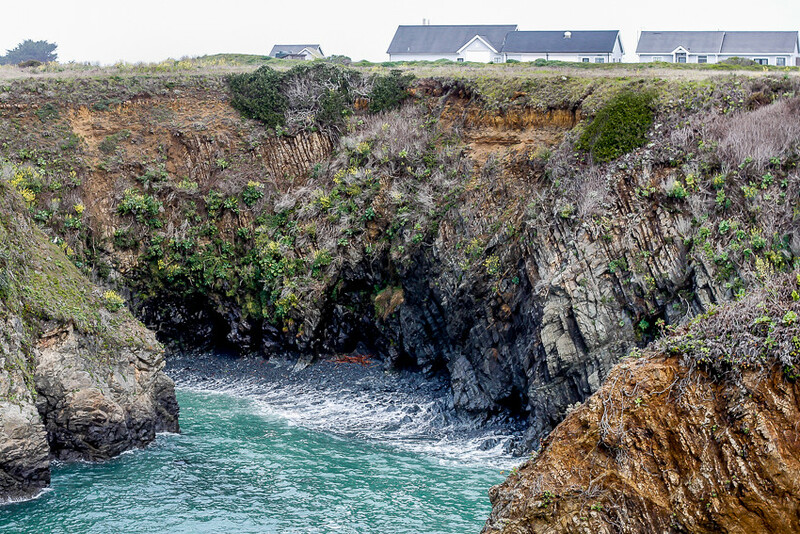 The rugged Mendocino coast captivates any time of year, but it really sings in the winter when rain fills its rivers and wood-burning stoves warm its cozy interiors. 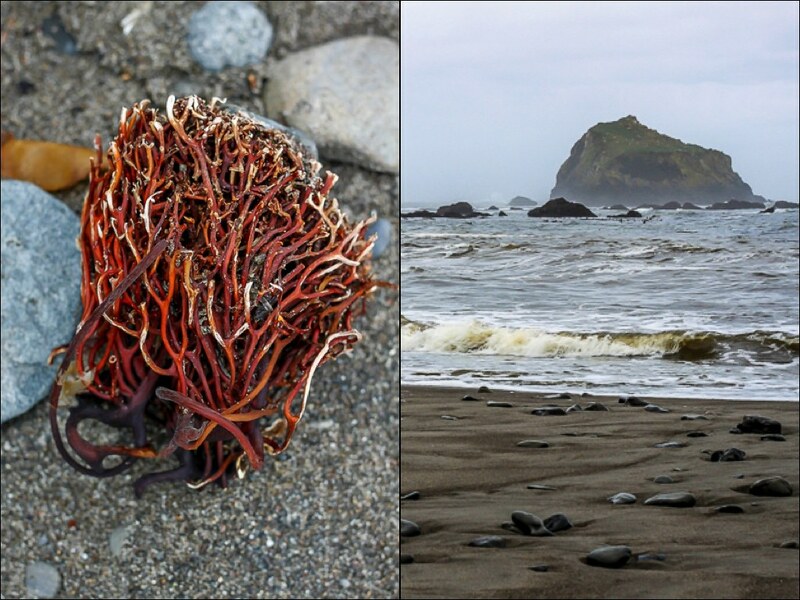 I used to stay only in the charming village of Mendocino (love these guys), but on recent trips I’ve become enamored of Little River, a small town just three miles south of Mendocino. 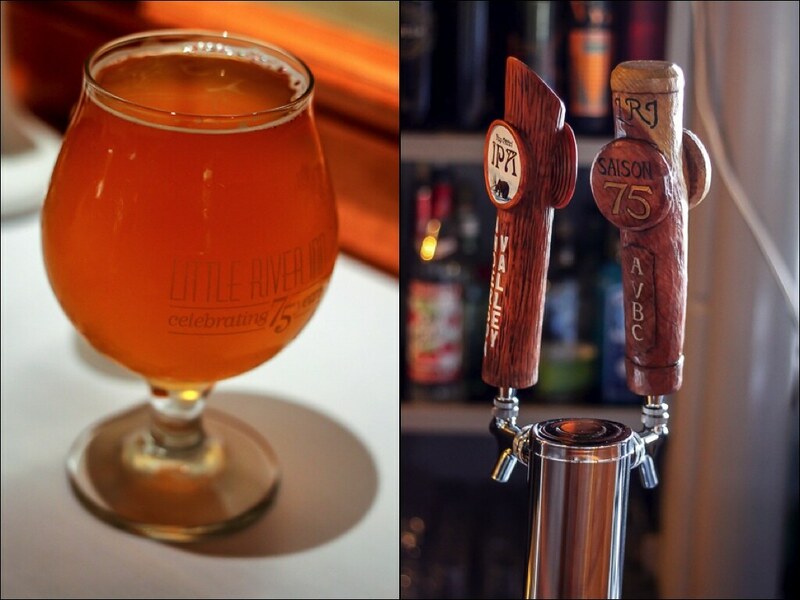 One of the spots I frequent is Little River Inn, both for its lodging — and delicious craft beer. 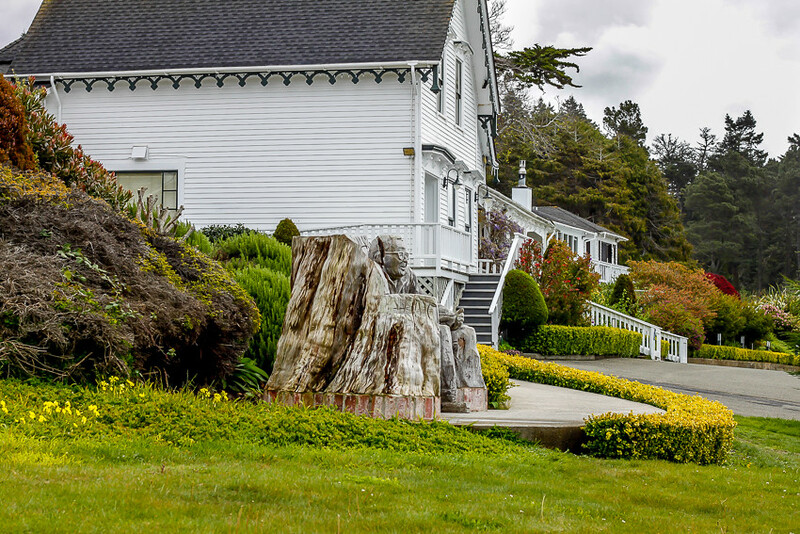 The Inn’s original building, a handsome 1853 Victorian, is perched on a bluff backed by forest and overlooking the coast. 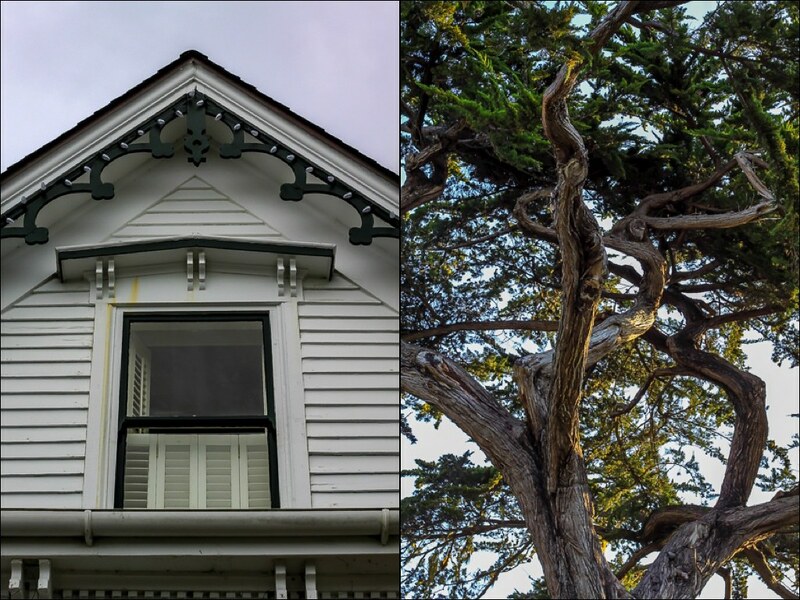 More contemporary buildings are spread throughout the property’s 225 (!) acres. 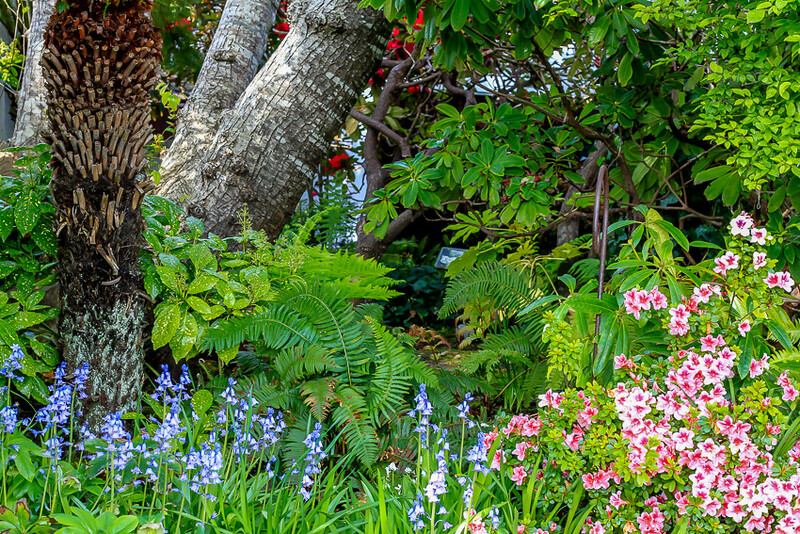 The constant views of the coastline speak for themselves, but what’s particularly noteworthy about Little River Inn is its vivid garden landscaping. The inn has great food and drink too. You can choose between a formal garden dining room, a more casual pub or even service to your room. 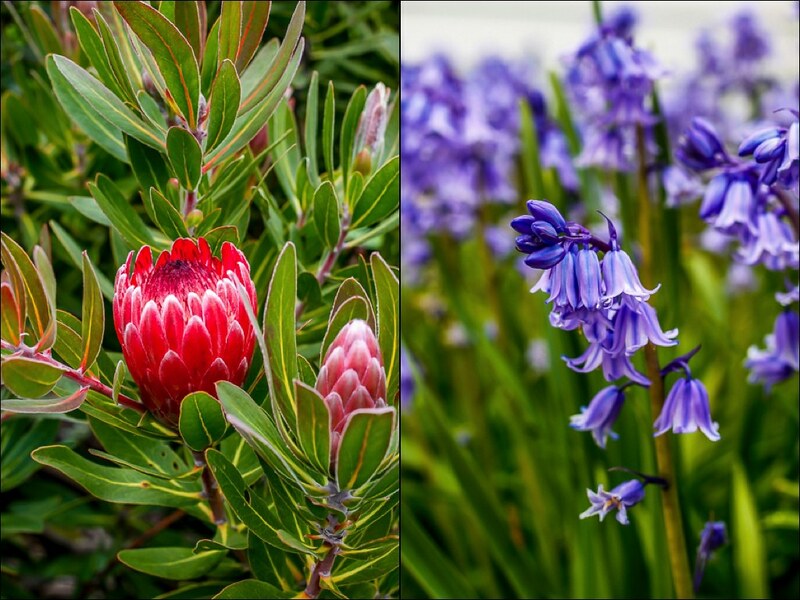 I prefer the dining room for breakfast — its dew-kissed gardens glowing with sunlight — and the pub for dinner. One of the things I love about the pub is longtime bartender Sue who’s behind the bar most nights chatting up locals and visitors alike. 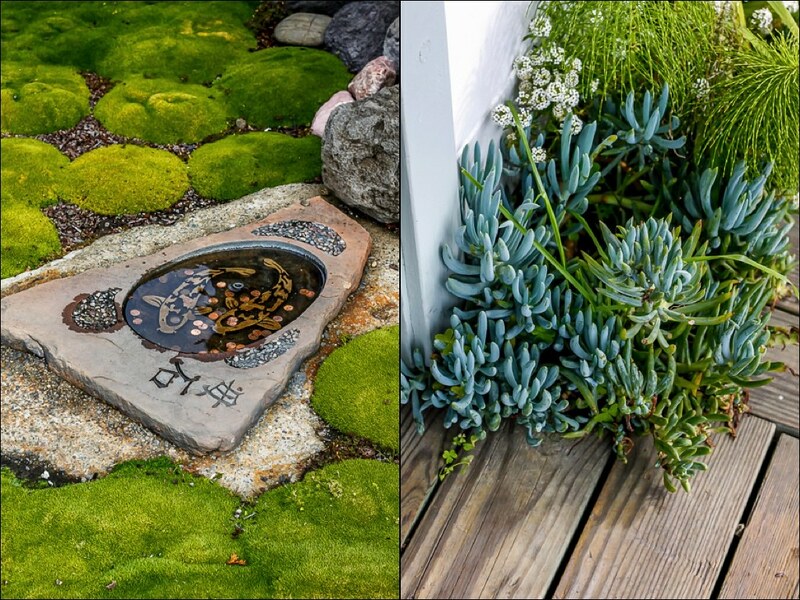 Her great care and down-to-earth nature make for a welcoming environment with great conviviality. The drinks help too. When I first asked Sue what she had on tap, she casually rattled off Pliny the Younger Elder as one of the options (thanks to a suspecting tip from my pal Cassie at Ever in Transit, I realized that I had mistaken the super exclusive Pliny the Younger with the rare but not quite as limited Pliny the Elder!). 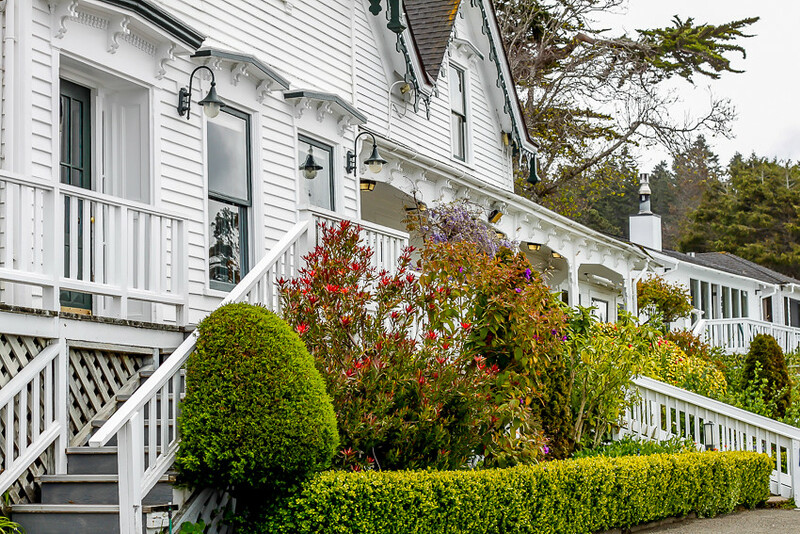 At Little River Inn, enjoy the rare brew while peering out windows that overlook the Mendocino coast. How did this happen? It turns out Chef Marc Dym is a craft beer guy and is friends with the owner of Russian River Brewing Co., the folks that produce Pliny. 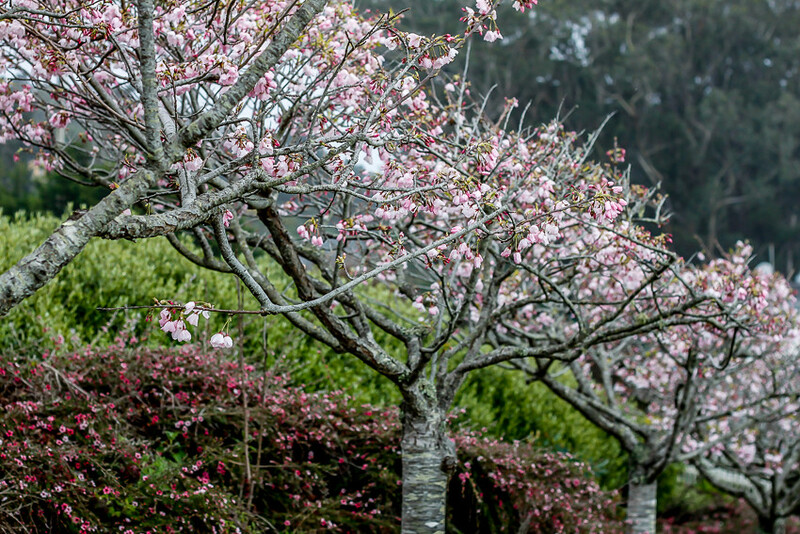 He’s also buds with nearby Anderson Valley Brewing Company who he teamed up with to produce Saison 75, a farmhouse ale that’s only available at the Inn. It’s a smooth yet complex mix of local candy cap mushrooms (you read that right), pepper and Christmas spices. I love this beer. 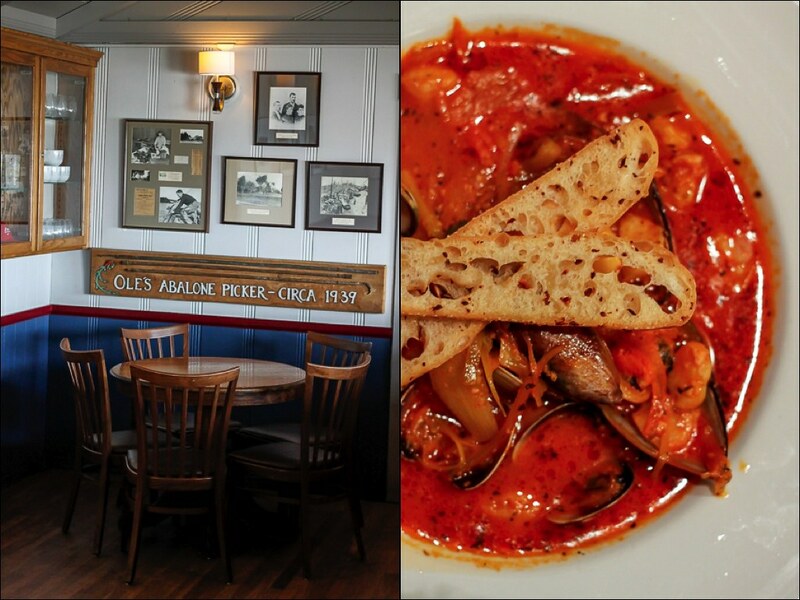 It pairs particularly well with their killer burger and bouillabaisse. 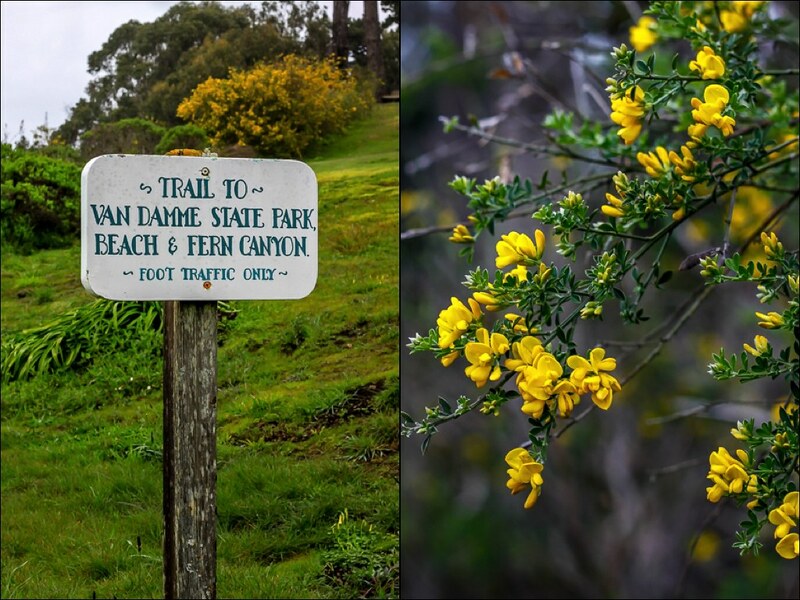 Another perk of staying at the inn is a scenic, 10-minute trail that leads you from the inn down to Van Damme State Beach. 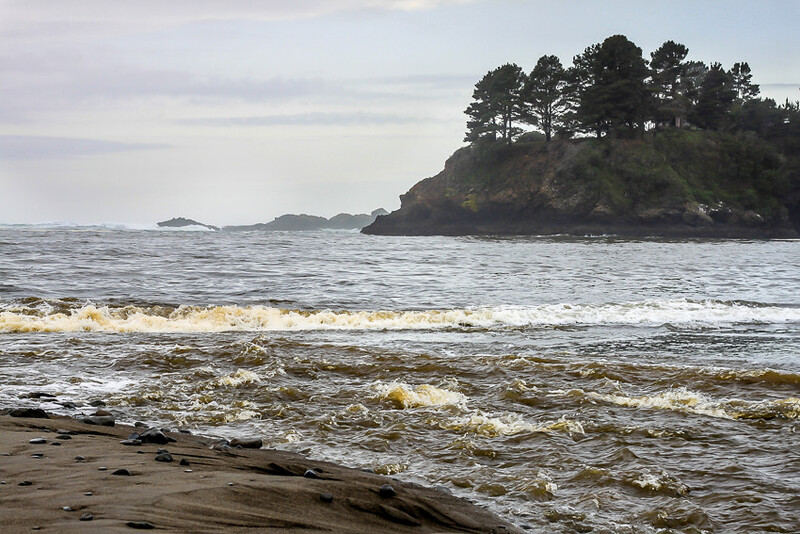 Van Damme is popular with abalone divers, but it’s also a picturesque spot to skip rocks over the town’s namesake river which flows out to the ocean here. 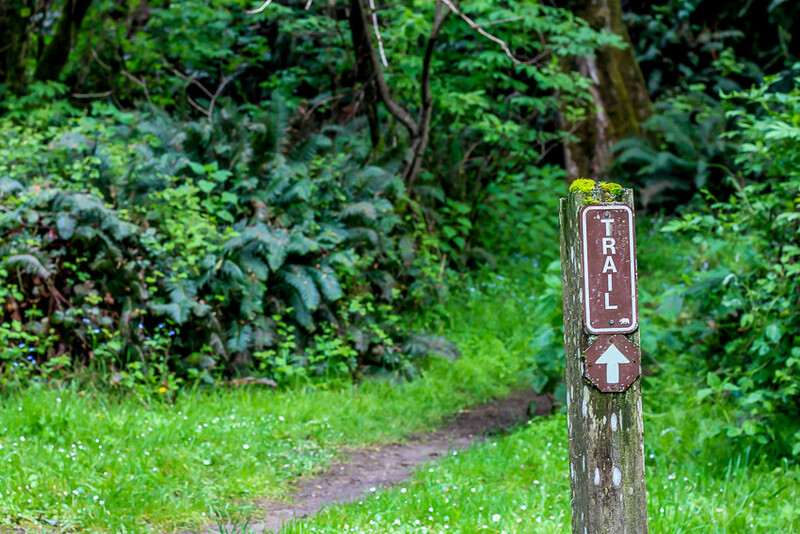 And don’t miss the park’s lush Fern Canyon trail. 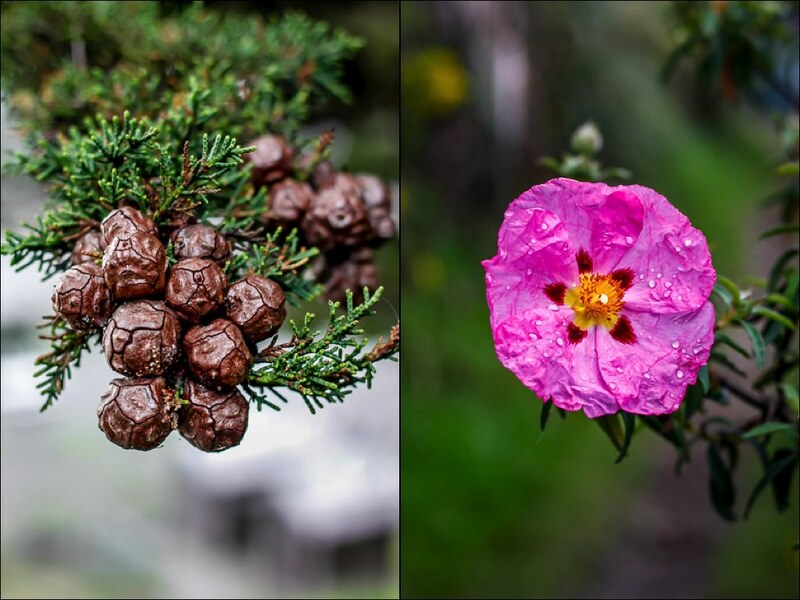 I didn’t snap any pics on this trip, but it’s a wonderfully atmospheric creekside stroll through dense pine trees and fern-filled hillsides. 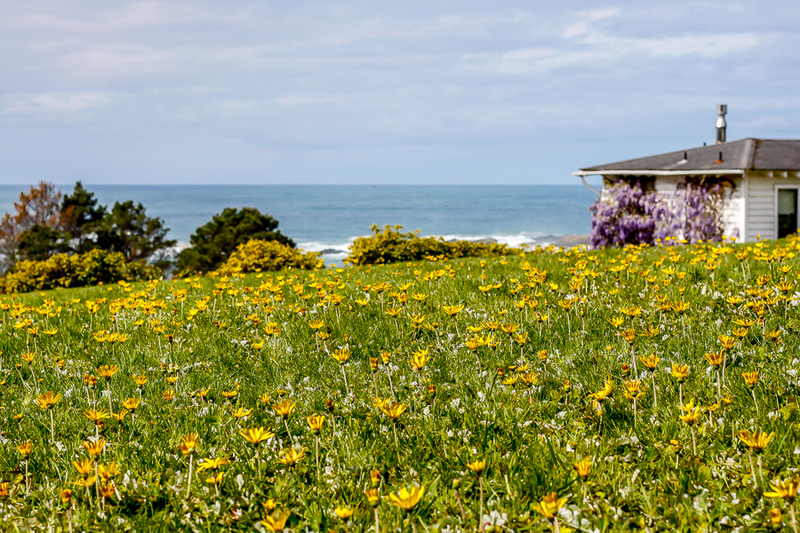 The charming town of Mendocino is also just 10 minutes away (via car). Why head there? 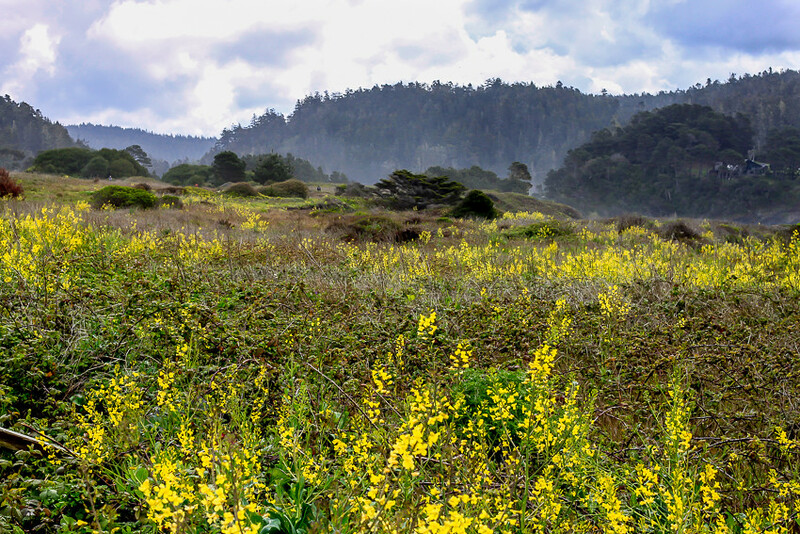 The headlands. 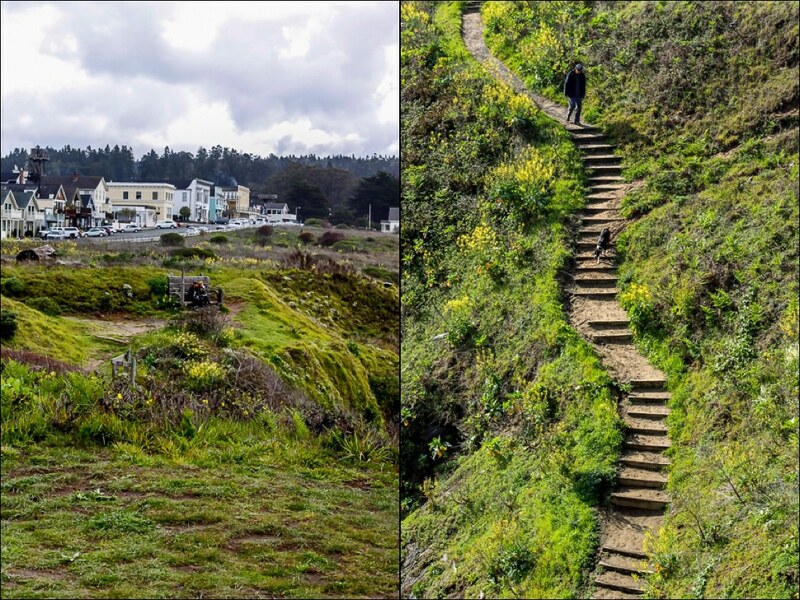 It’s a series of scenic trails that cut through green, windy bluffs overlooking the churning Pacific. Some lead down to narrow beaches and hidden coves. Resting just behind the headlands is a charming New England-esque village whose humble streets lined with clapboard buildings and defunct water towers are fun to stroll.